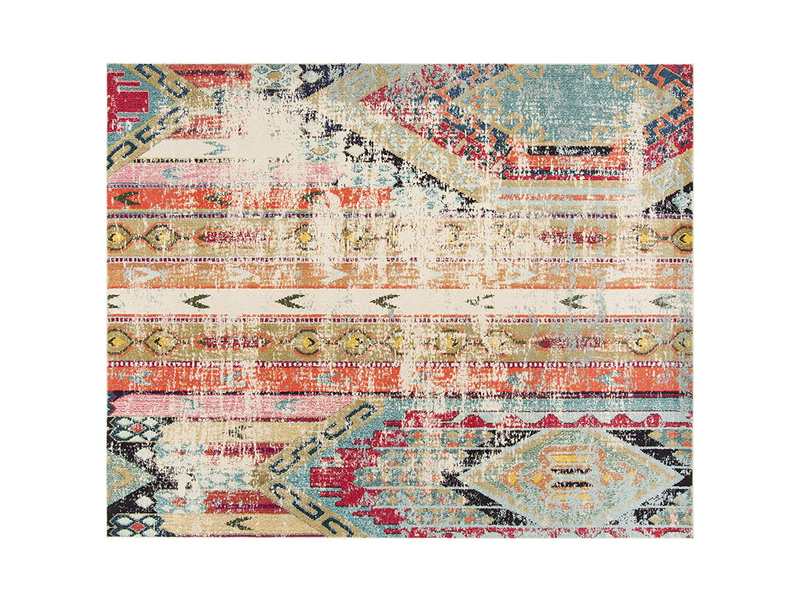 The Colorful Area Rug is a whimsical rectangle of colors in a faded tribal pattern. Oranges, blues, golds and grays play a game to form a perfect palette. This area rug is a best-seller and will furnish your room beautifully. 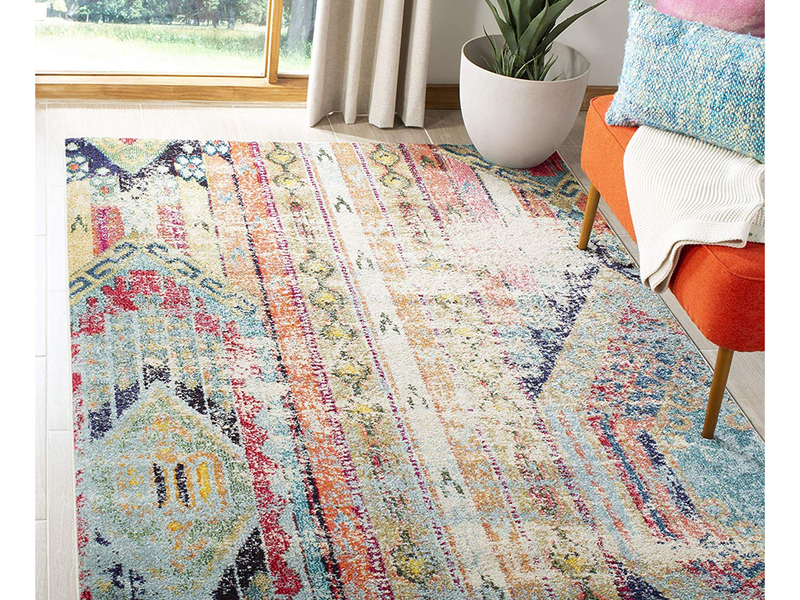 With a modern living room or a bohemian bedroom, this is the area rug which plays like a true accessory. 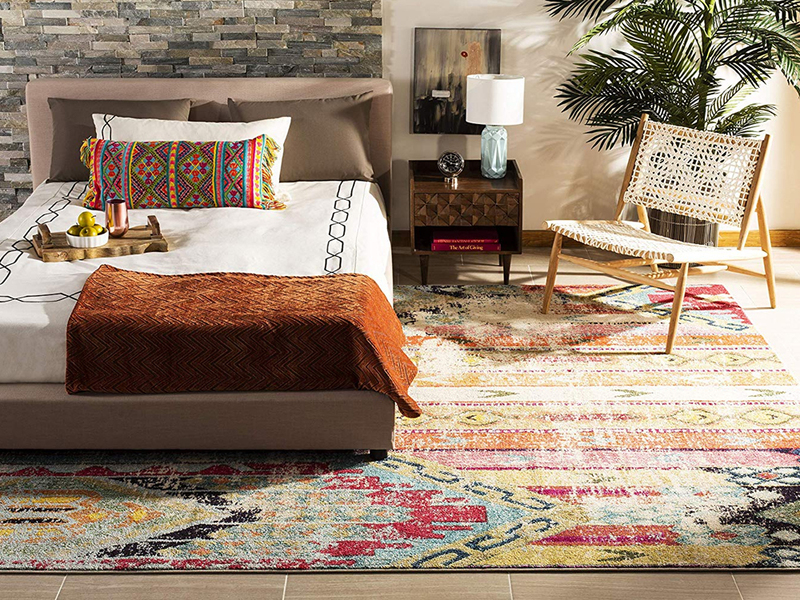 Check our living room and bedroom collection to complete the look. 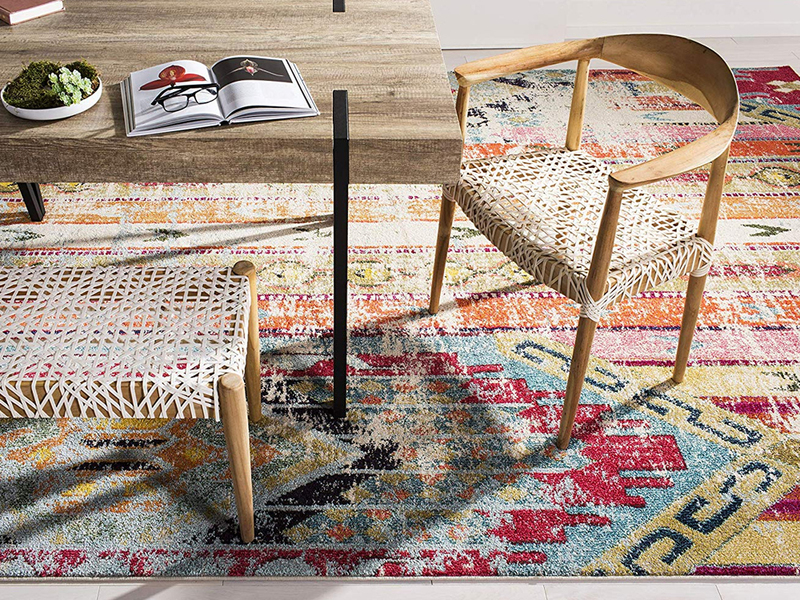 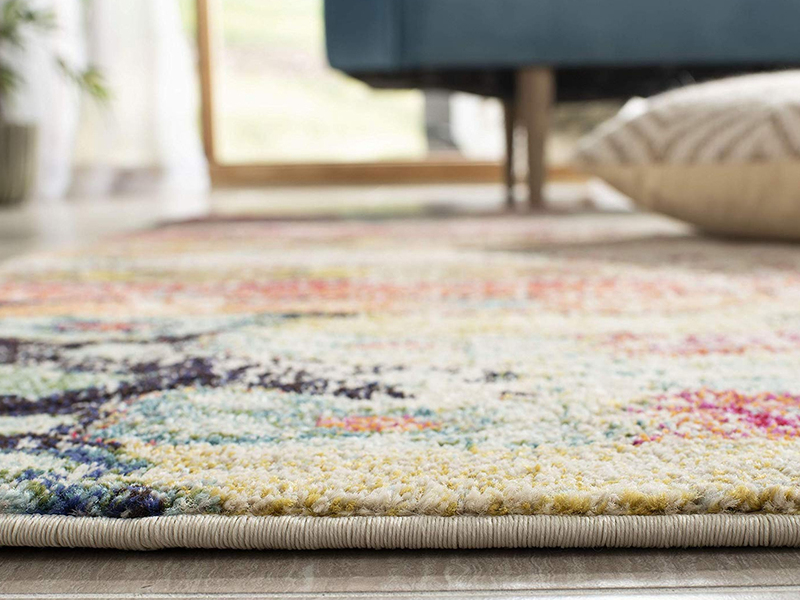 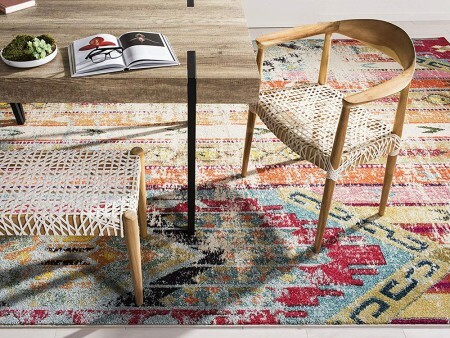 Rent the Colorful Area Rug from Inhabitr today!